For those who demand the modern innovative features of electric, but still want to be able to be romanced by flickering flames and the convection heat that only a wood cooker can create. Look no further than the ESSE Hybrid. 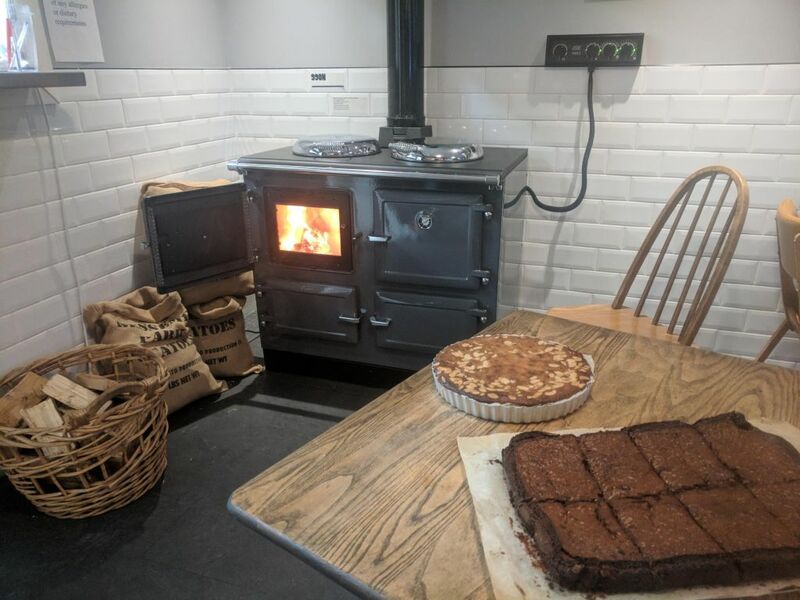 Half wood / half electric, it is a dual fuel cooker ready for service. The left hand side of the ESSE Hybrid is all wood. Opening the beautiful cast iron door reveals a clear glass door through which you can be hypnotised by the fire and allow the warmth to heat a room up to 40m2 in size. With the door closed, it allows you to get up and close to the stove whilst cooking. 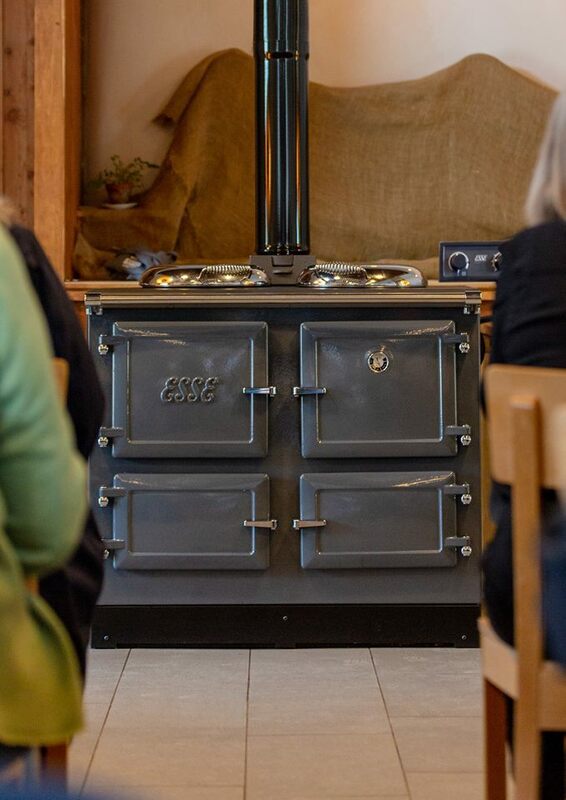 The single wood cast iron oven is deceptively spacious and is perfect for Sunday roast or the fussiest of cakes. The Hotplate can reach up to 400°C and by moving the saucepans across you can go from simmer to boil with ease. The Hybrid is available standard without a hot water jacket (WN) or add a 3.8kW hot water (WD) for domestic hot water. The right hand side of the ESSE Hybrid is all electric. Comprising of two true cooking ovens, full-width grill and a generous cast iron hotplate. 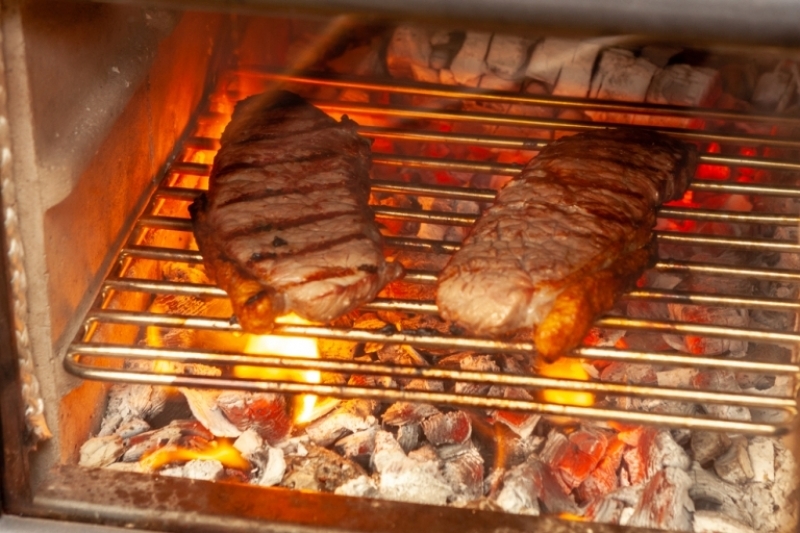 It delivers plug and play flexibility of a modern cooker with style and elegance of an ESSE. Both the generous ovens feature patented 3kW wraparound elements and a 3kW ‘wall-to-wall’ grill element, that provides even temperatures and consistent performance all the way around both ovens. It performs just like a wood stove with the cast iron construction radiating the heat. You can bake in the top oven and roast in the bottom oven at the same time. The Hotplate is solid cast and can reach up to 400°C and you cook on it just like a wood stove by moving the saucepans across you can go from simmer to boil with ease. The controls are separate (no more having to clean around them) and can be wall mounted or hidden in a cupboard. 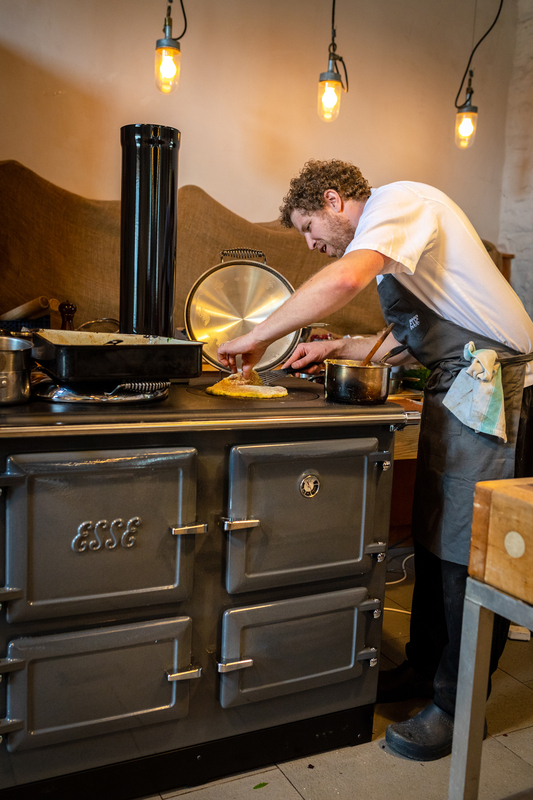 The ESSE Hybrid electric range cooker requires 1x 15Amp plug socket to install, so it couldn’t be easier to fit, reducing the installation cost.